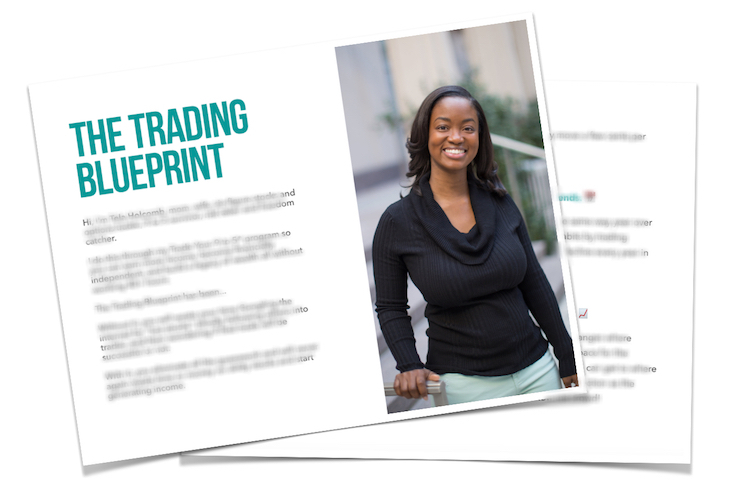 [TY] The Trading Blueprint — Tela Holcomb | The stock market in plain English. $2,000 In Bonuses With Your Ticket to TY9to5 LIVE! The financial freedom to earn as much income as you want without asking for a promotion, bonus or raise. The financial freedom to travel the world without requesting permission to take a few days off work. And, most of all, the financial freedom to break away from your 9 to 5 so you can finally enjoy life every single day of the week instead of putting your fun on pause until the weekends. Now, I realize this whole legacy-wealth-building thing sounds like an impossible wish-upon-a-star dream for you. And that’s because you’ve already tried just about everything to “find your purpose,” “monetize your mind,” and “turn your side hustle into six figures” and nothing’s working. The never-talked-about secret to building a legacy of wealth for your family and future generations is by doing less … NOT more. 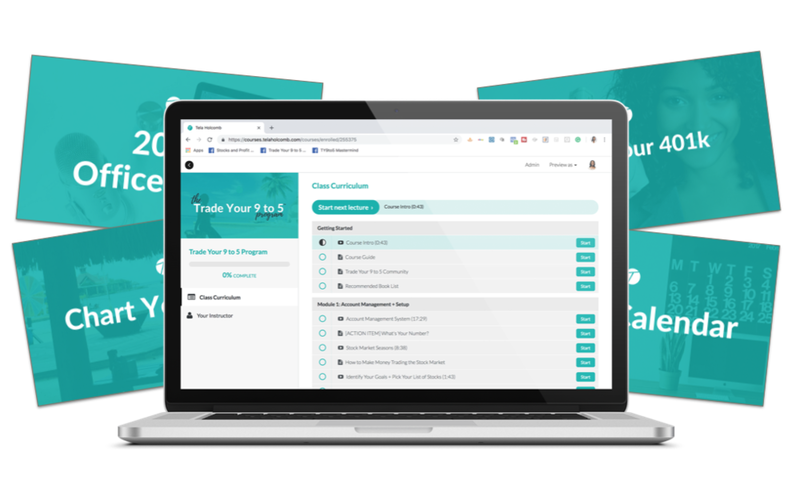 You can earn more income without getting a second job or launching a side hustle by joining us at Trade Your 9 to 5® LIVE. During this live experience, I’ll give you the step-by-step system to trade your way to financial freedom and build a legacy of wealth – all without working 40+ hours a week. *This day is for VIP ticket holders only! Due to the interactive nature of this event, exact session times are subject to change. 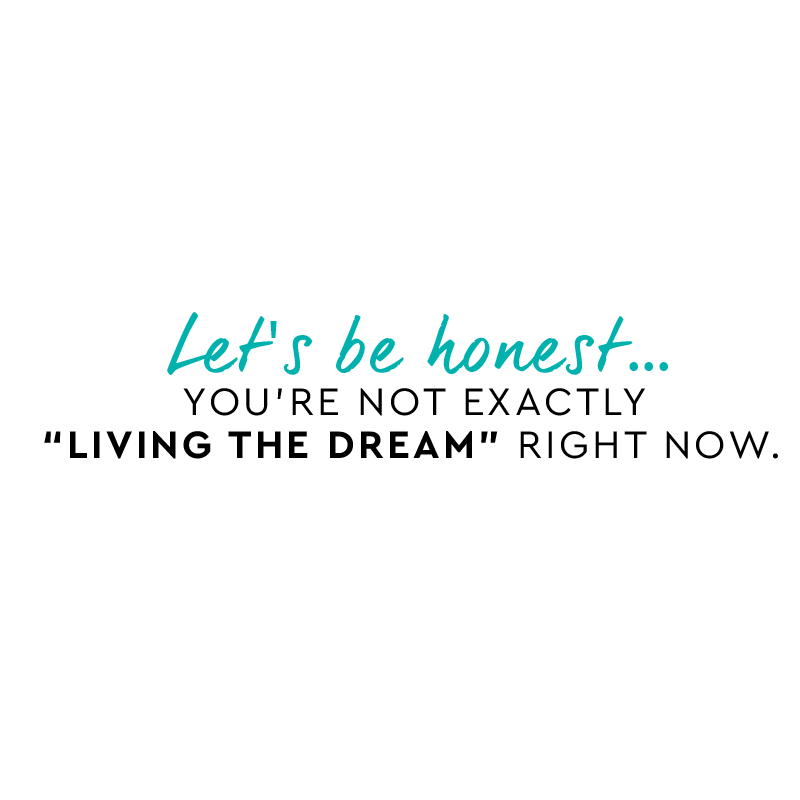 The Trade Your 9 to 5 Virtual Swag Bag for FREE! Review the entire program from the comfort of your home or on the go! Skip the tech headache and have your charts setup with this quick install. Learn the single most important thing I did to get max returns from my employer-sponsored 401k and how you can do the same. Plant your eyeballs on a sample of my personal trend calendar and see the one trend that made me $12,000! This is an implementation workshop so a laptop is a must! A workbook will be provided but you may want to bring a notebook and a pen or pencil as well. Where will Trade Your 9 to 5 Live take place? 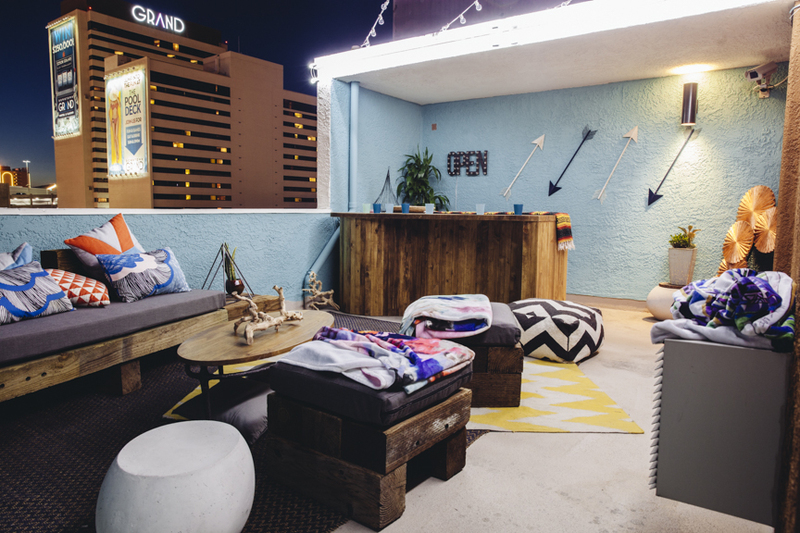 Trade Your 9 to 5 Live will take place in the Real World Suite at the Oasis Hotel in Las Vegas, Nevada. The Oasis Hotel is located in the heart of the hottest part of Las Vegas-Downtown. We're close to numerous exciting dining, entertainment and shopping options. 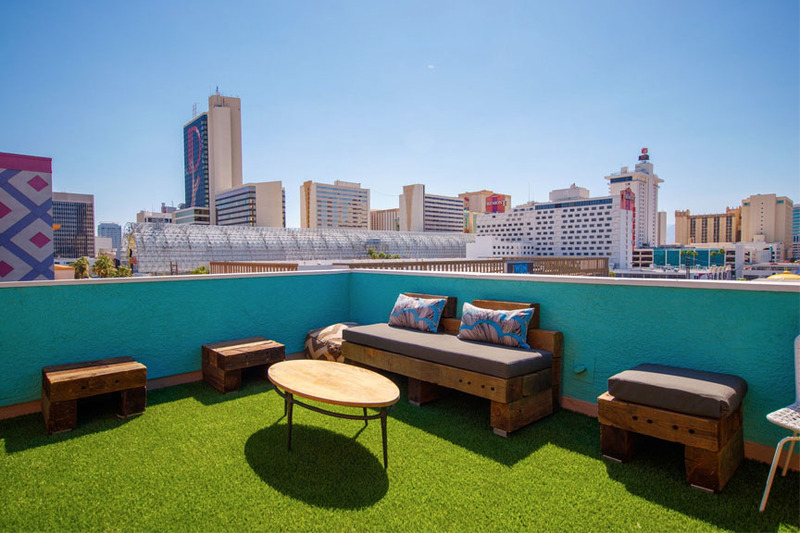 Situated in the Fremont East Entertainment District, Oasis is just steps away from some of Las Vegas' coolest new restaurants, bars and boutiques. How much does registration cost? How do I register? I’ve enrolled in trading courses in the past. What makes Trade Your 9 to 5® different? The biggest difference is my witty ability to breakdown boring, complex trading lingo into language anybody can understand. You see, many people shy away from trading because they’re confused by the verbiage. Here, you’ll get the real talk you need to achieve real results – and if you don’t get it the first time, I’ll keep answering your questions until you do. The bottom line is this: I know the rewards that come with mastering the trading game. And that’s why, during this program, you can count on me to push (or drag) you into profitability. How can I reserve a hotel room? Is there a discounted rate? You can reserve a room at the event hotel by going to http://oasisatgoldspike.com. Group discount code will be shared upon registration. Will the event be live streamed or recorded? The event will not be live streamed but it will be recorded for internal purposes. What dining options are at the venue or nearby? 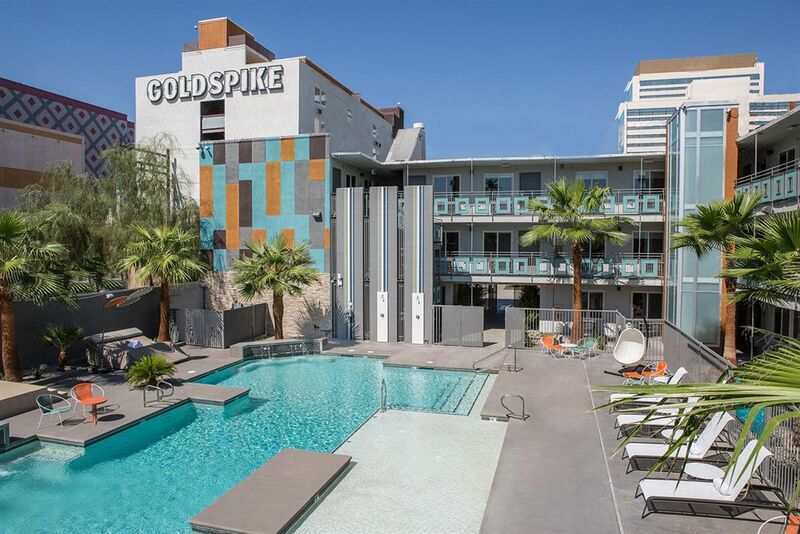 Oasis at Gold Spike is just steps away from some of Downtown Las Vegas' coolest new restaurants. Click here to see what's nearby. No need to get fancy! Wear comfortable clothing and bring a sweater in case you get cold. May children attend this event? No. All attendees must be 21 or older. Will there be wifi available in the meeting rooms? Yes, there will be wifi in the event space. Tickets are non-refundable but are transferable. Tickets for existing students or Mastermind members can only be transferred to another student or Mastermind member, respectively. If I can only attend one day, is the cost the same? Yes. Tickets give you access to both days of the event. What is the photography/videography policy? Pictures, IG Stories, and Snaps are allowed but full length video is not. How much money will I need to start trading with? During this implementation weekend, you will need ZERO dollars. Yep, you read that right. You’ll set up a virtual trading account where you can practice placing big-money trades without spending a dime. It’s sort of like Monopoly for traders. After the event and once you're comfortable, I recommend you get your account rockin' with at least $1k. I'm an existing student who is ready to claim my ticket. How do I do that? If you are an existing student, check the community group for the applicable discount code. Please note, there are limited seats for existing students.